Poussin, Claude, and French Drawing in the Classical Age explores the work of some of the most celebrated artists of the time. 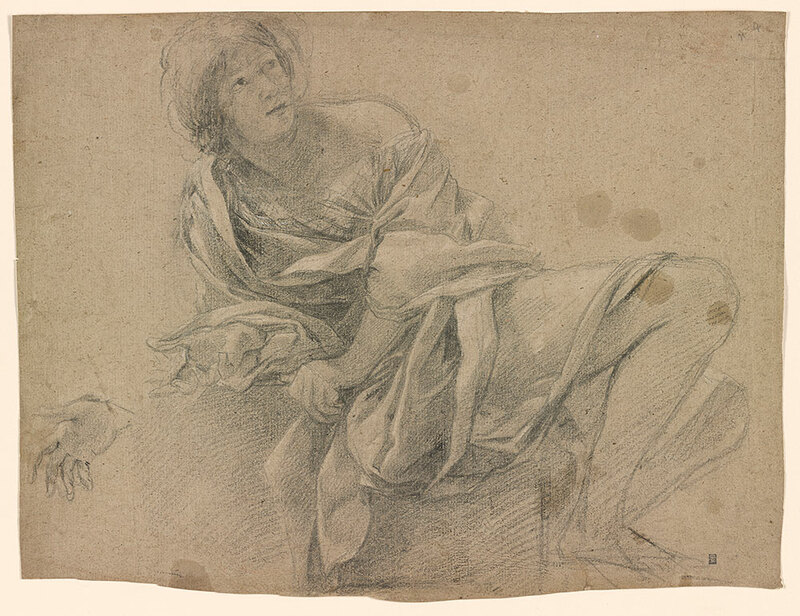 More than fifty drawings largely from the Morgan’s collections—including works by Claude Lorrain (1600–1682), Nicolas Poussin (1594–1665), Jacques Callot (1592–1635), and Charles Le Brun (1619–1690)—are on view in the exhibition. Together they demonstrate the era’s distinctive approach to composition and subject matter, informed by principles of rationalism, respect for the art of classical antiquity, and by a belief in a natural world governed by divine order. 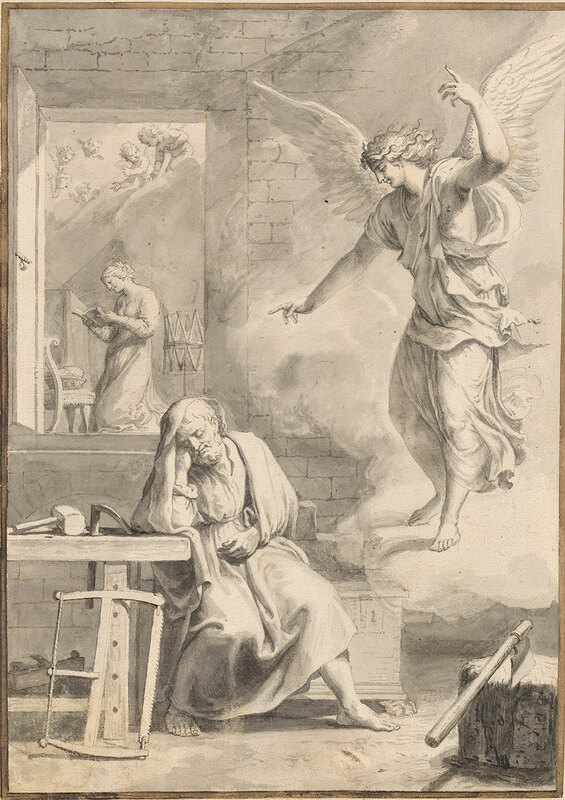 Poussin, Claude, and French Drawing in the Classical Age is made possible with generous support from the Eugene V. and Clare E. Thaw Charitable Trust and the estate of Alex Gordon. 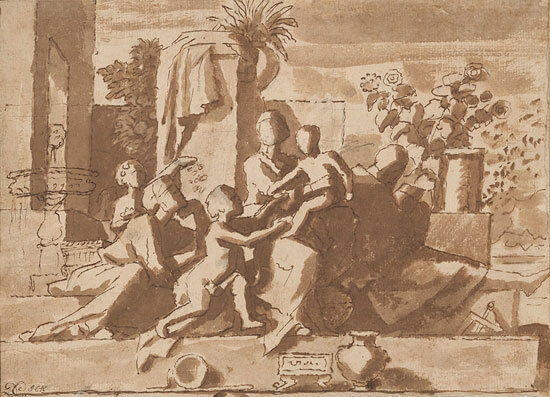 Nicolas Poussin (1594–1665), The Holy Family on the Steps, pen and brown ink, brown wash, with touches of gray wash, over black chalk, on paper. The Morgan Library & Museum. 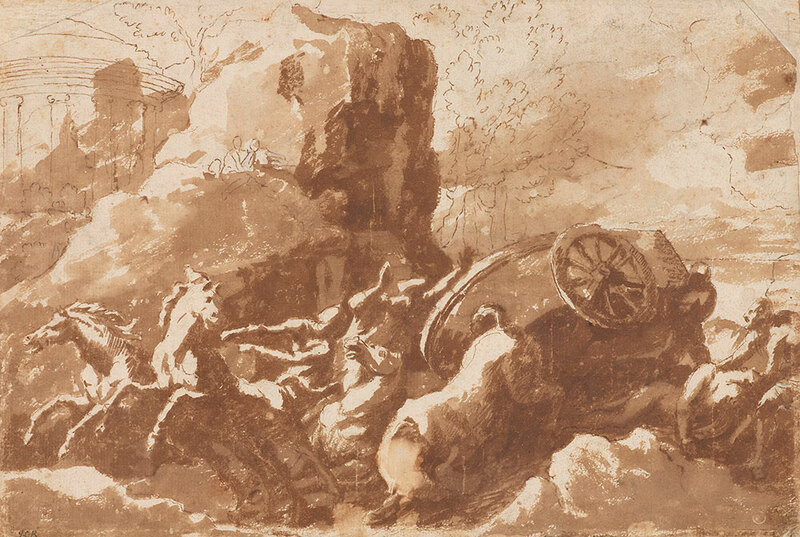 Nicolas Poussin (1594–1665), Death of Hippolytus, 1645, pen and brown ink and wash over black chalk. The Morgan Library & Museum; Purchased by Pierpont Morgan in 1909; I, 267. 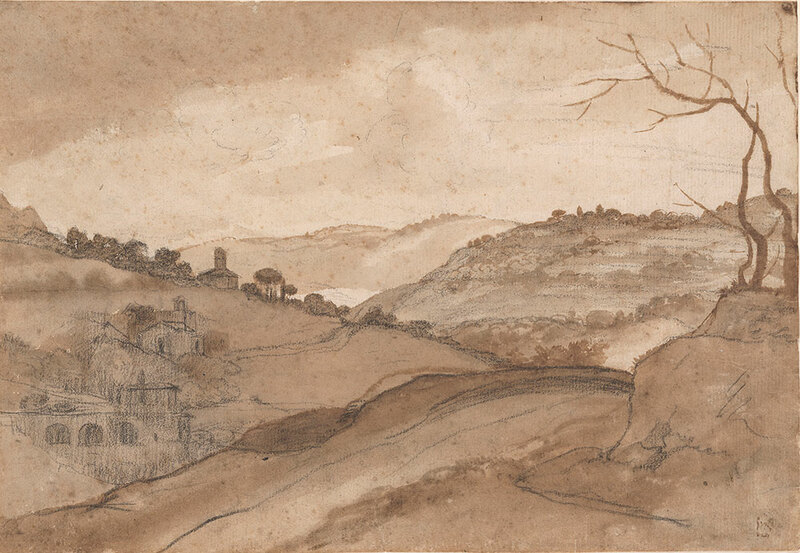 Claude Gellée, called Claude Lorrain (1600–1682), A Hilly Landscape with Bare Trees, 1639–41, brush and brown wash over black chalk. The Morgan Library & Museum; Purchased by Pierpont Morgan (1837-1913) in 1909; III, 82b. Simon Vouet (1590–1649), Portrait of Louis XIII, ca. 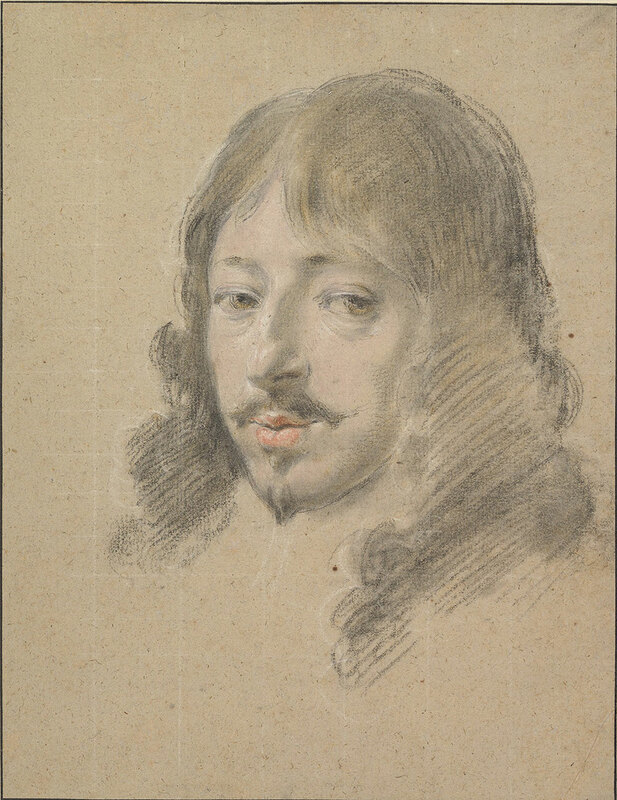 1632–35, black and white chalk with pastel on light brown paper. Metropolitan Museum of Art, New York; Purchase, Lila Acheson Wallace Gift, The Elisha Whittelsey Collection, The Elisha Whittelsey Fund, and Stephen A. Geiger Gift; 2012.106. 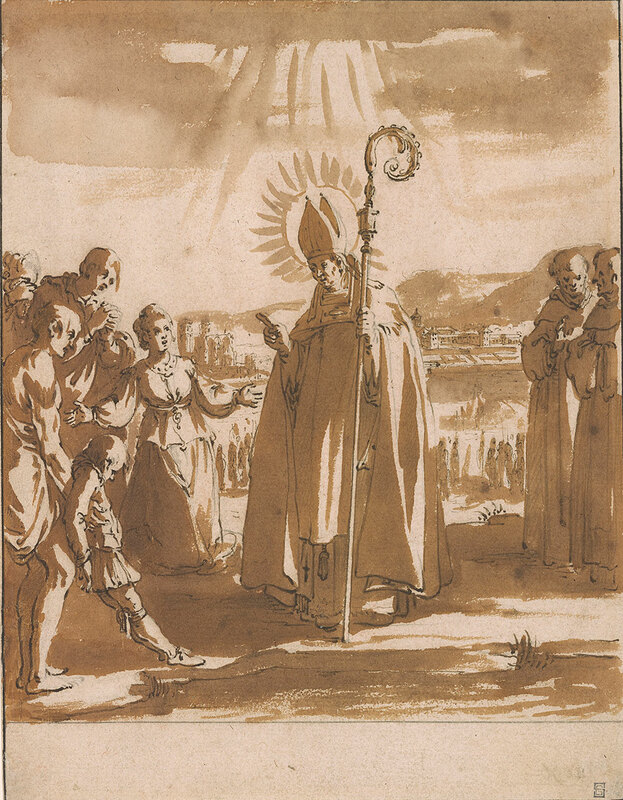 Jacques Callot (1592–-1635), The Miracle of St. Mansuetus, ca. 1621, pen and brown ink and brown wash over black chalk. The Morgan Library & Museum; Purchased as the gift of Mrs. Kenneth A. Spencer; 1978.35. 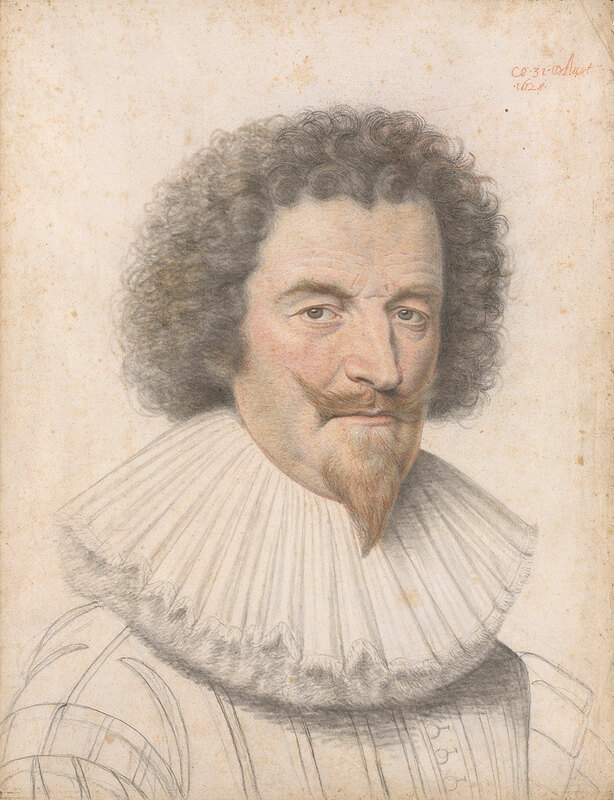 Daniel Dumonstier (1574 - 1646), Portrait of a Gentleman of the French Court, 1628, black, red, yellow, and white chalk. The Morgan Library & Museum; Purchased as the gift of John M. Crawford, Jr.; 1956.9. 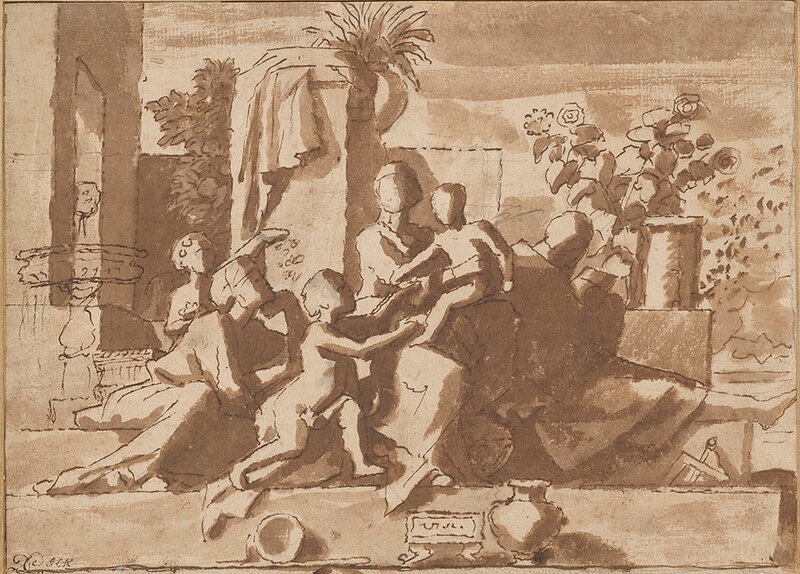 Nicolas Poussin (1594–1665), The Holy Family on the Steps, 1646–48, pen and brown ink and brown wash, with gray wash, over black chalk, on paper. The Morgan Library & Museum; Purchased by Pierpont Morgan in 1909; III,71. Charles Mellin (ca. 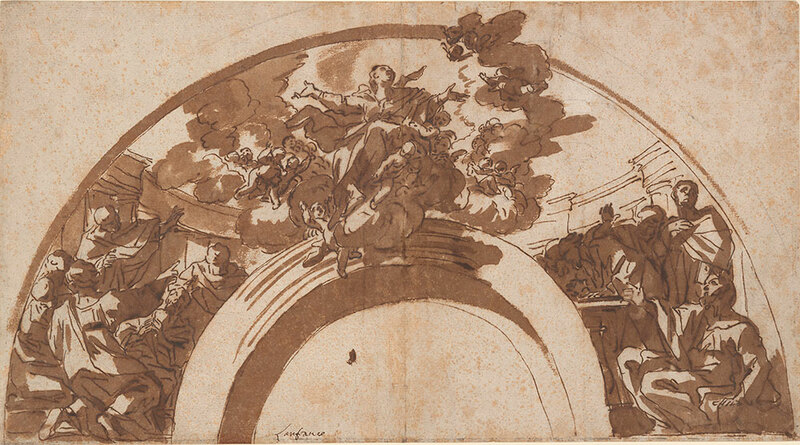 1597–1649), The Assumption of the Virgin, 1645–46, pen and brown ink and wash over black chalk. The Morgan Library & Museum; Purchased on the E. J. Rousuck Fund; 2015.24. 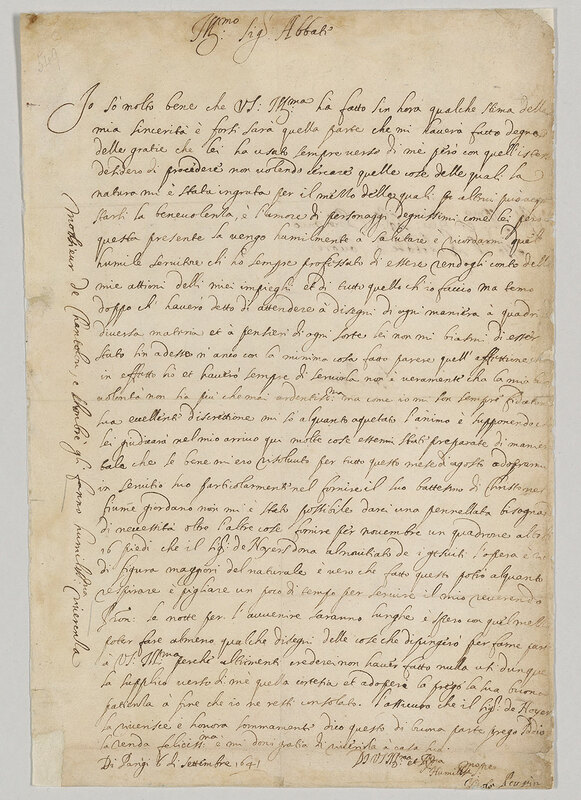 Nicolas Poussin (1594–1665), letter to Cassiano Dal Pozzo, 6 September 1641. The Morgan Library & Museum; Purchased by Pierpont Morgan in 1902; MA 8642. 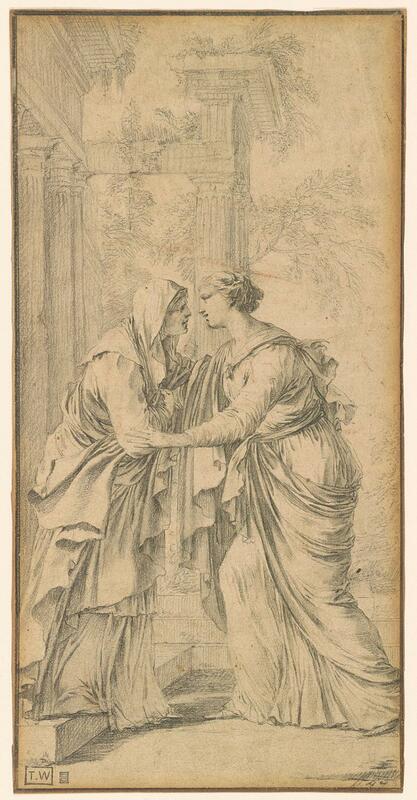 Laurent de La Hyre (1606–1656), The Visitation, ca. 1645, black chalk and gray wash. The Morgan Library & Museum; Bequest of Ethylene Seligman; 1994.4. 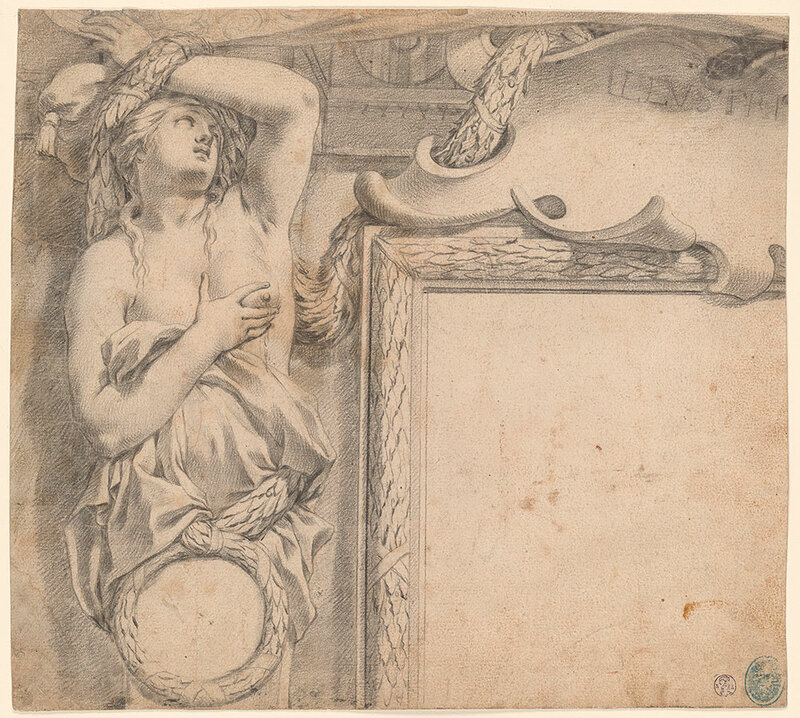 Charles Le Brun (1619–1690), A Caryatid, 1641, black chalk and gray wash; incised for transfer. The Morgan Library & Museum; Purchased as the gift of Mrs. Charles Wrightsman; 1987.6. 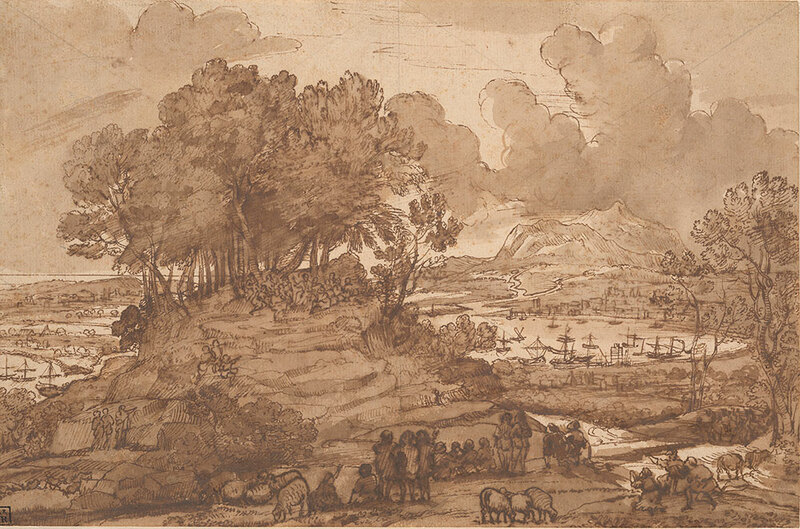 Claude Gellée, called Claude Lorrain (1600– 1682), The Sermon on the Mount, 1655, pen and brown ink and wash over black chalk. The Morgan Library & Museum; Purchased by Pierpont Morgan in 1909; I, 272. 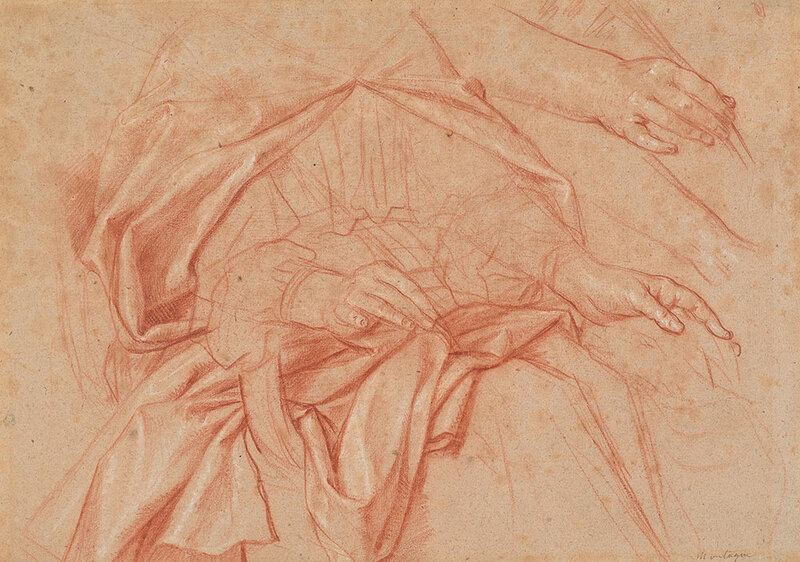 Nicolas de Plattemontagne (1631– 1706), Study of St. Agnes, with a Secondary Study of Her Hand Holding a Palm, ca. 1680, red and white chalk. The Morgan Library & Museum; Purchased on the E. J. Rousuck Fund, the Seligman Fund, and the Fellows Acquisition Fund; 2015.28. 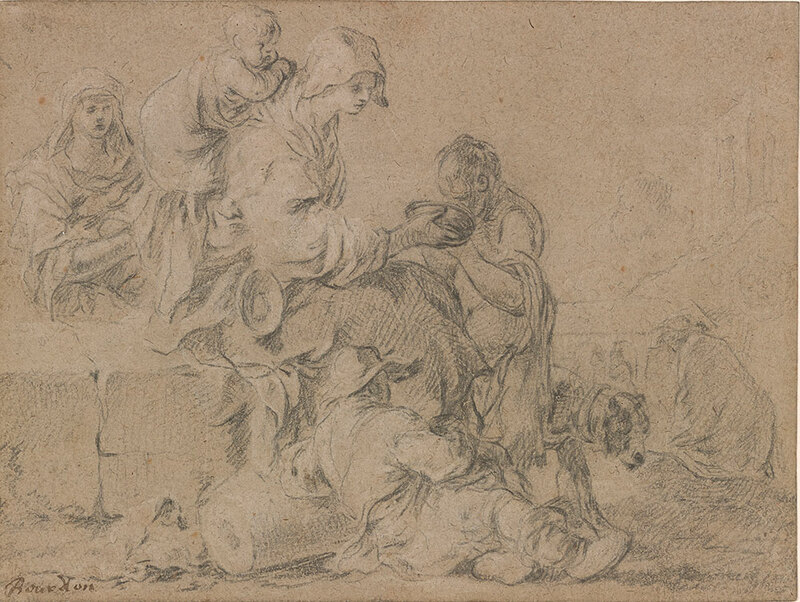 Sébastien Bourdon (1616-1671), Group of Peasants and a Boy Drinking from a Bowl Black, Chalk, heightened with white, on light brown paper; traced for transfer, Purchased as the gift of Mrs. Charles Wrightsman, 1986.59. 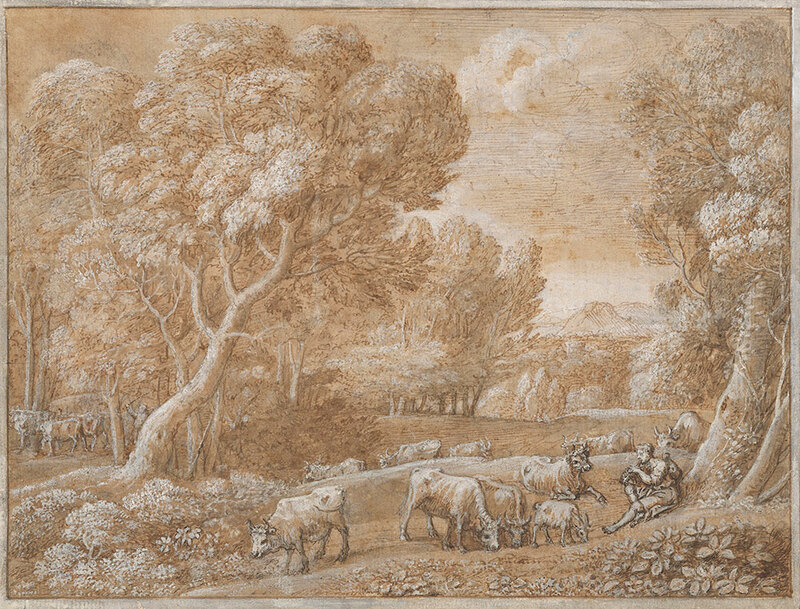 Claude Gellée, called Claude Lorrain (1600–1682), Apollo Watching the Herds of Admetus, 1663, pen and brown ink and wash, heightened with white gouache, over black chalk. The Morgan Library & Museum; Purchased by Pierpont Morgan in 1909; I, 271. Jacques Bellange (ca. 1575–1616), Orion Carrying Diana on His Shoulders, 1613–16, pen and brown ink and wash. The Morgan Library & Museum; Bequest of John S. Thacher; 1971.8. Simon Vouet (1590–1649), Study of a Woman Seated on a Step with Another Study of Her Right Hand, ca. 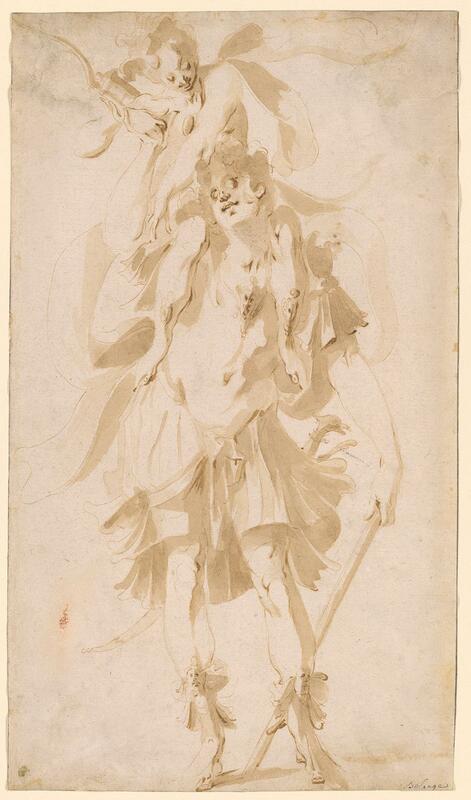 1630–35, black and white chalk on light brown paper. The Morgan Library & Museum; Bequest of Therese Kuhn Straus in memory of her husband, Herbert N. Straus; 1977.59.